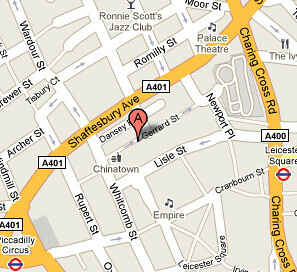 News > London Email Marketing Meetup–Free Bar! 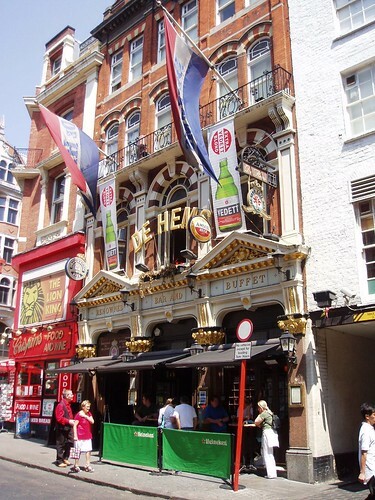 London Email Marketing Meetup–Free Bar! You might have noticed that we love to talk about email marketing here at dotMailer. And we’ve got a feeling we’re not the only ones. We like blogging, tweeting and Facebook posting too – they’re great for online email marketing chats. But hey – sometimes we want to talk face-to-face, drink-to-drink, with our fellow email marketers about this cool digital world we work in. If you feel the same and fancy a chance to meet up with other email marketing bods and do some social sharing in the old-school, offline sense, then we’ve got a date for your diary. This will be a chance for you to get together with a whole bunch of like-minded fellow email marketers and set the email world to rights. You can discuss everything from email through to social integration and get to know others in the industry. Before you even think it, this is completely not a dotMailer sales event! In fact it’s not really a dotMailer event at all. We just want to facilitate the kind event we’d like to attend. We’ll be putting a wad of money behind the bar to get the evening started. The details are all included below and at our twtvite page – do RSVP to make sure we have an idea of numbers on the night. And don’t forget to pass this onto colleagues and friends – the more the merrier. Don’t forget to use the #emailmeetup hashtag!